In every place and every era—from ancient China to East Germany—walls have created fractures, divisions, injustice. So when a politician announces the construction of a wall, the first question we should ask is: What is its purpose? And then: Will it make things better or worse? It’s not the first time Trump has marketed his wall as an anti-narco measure. And it won’t be the last. However, anyone familiar with the power of the Mexican cartels knows this is a lie. The barrier, which already covers one-third of the border with Mexico, has not stopped the drugs or the cartels, and closing the gaps won’t change that. More effective and less expensive measures exist to combat the narcos, from better anti-money-laundering rules to legalizing drugs and thus tackling the dealers’ lifeblood. But a wall is symbolic, and it sends a message: We are working for you, and we are doing it concretely. You can see it, brick by brick. 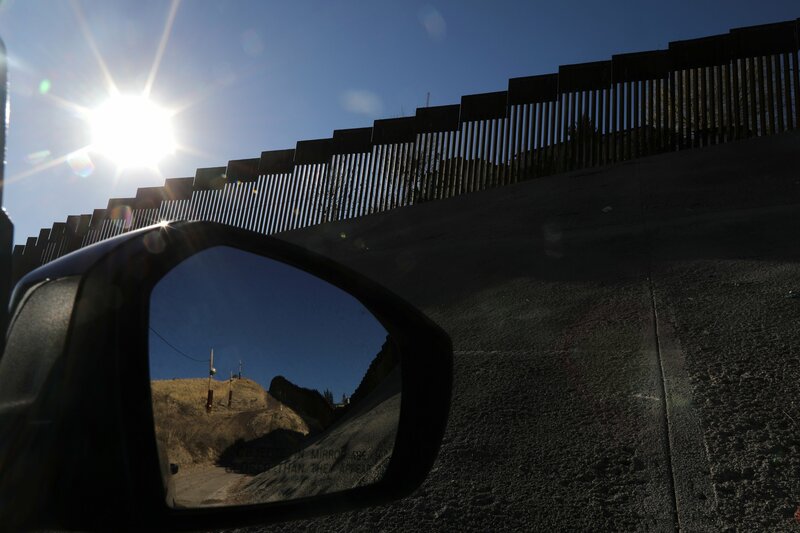 The wall that now stands between the United States and Mexico was a bipartisan project, created over time by both Republicans and Democrats to reassure a frightened electorate. It was meant to prevent the flow of Latin Americans who want to illegally cross the border, and to stop the drug trafficking organizations across the border—both the South American producers and the Mexican distributors—that peddle their products and launder money. 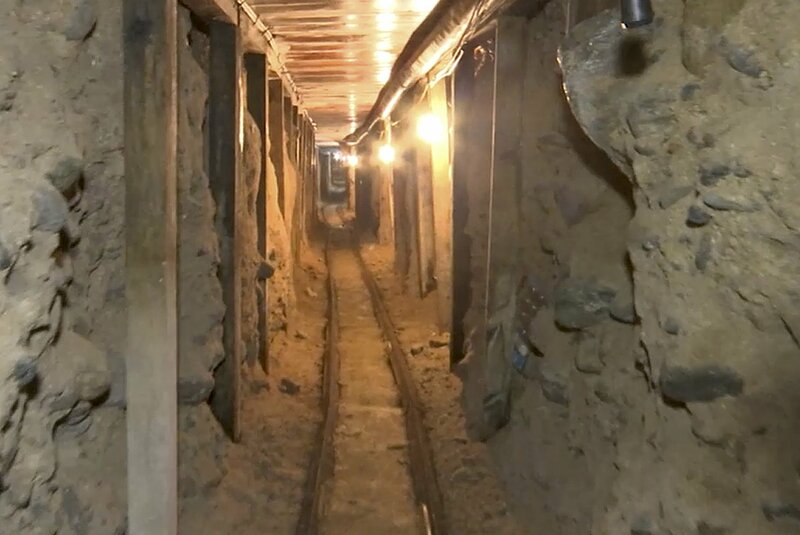 Despite the wall, the Mexican cartels have long managed to get drugs into the U.S. by a variety of means: catapults, hang gliders, underground tunnels, even submarines. And drugs from Mexico often still enter the United States through official border crossings: With more than half a million people entering from Mexico into the U.S. every day, it’s impossible to check every car, motorcycle, truck and tour bus. Narcos often attach coke to the underside of vehicles that have permits to cross the border in a special lane; the best couriers are those who don’t even know they’re smuggling. They are even able to hide the odor of cocaine—and fool drug dogs—by adding coffee or cayenne pepper to the outside of the packages. Once the vehicle makes it to the other side of the border, they find ways to retrieve the drugs. As long as the U.S. remains the world’s largest consumer of coke, and as long as Mexico continues to provide it, no wall will ever be able to stop the trade. 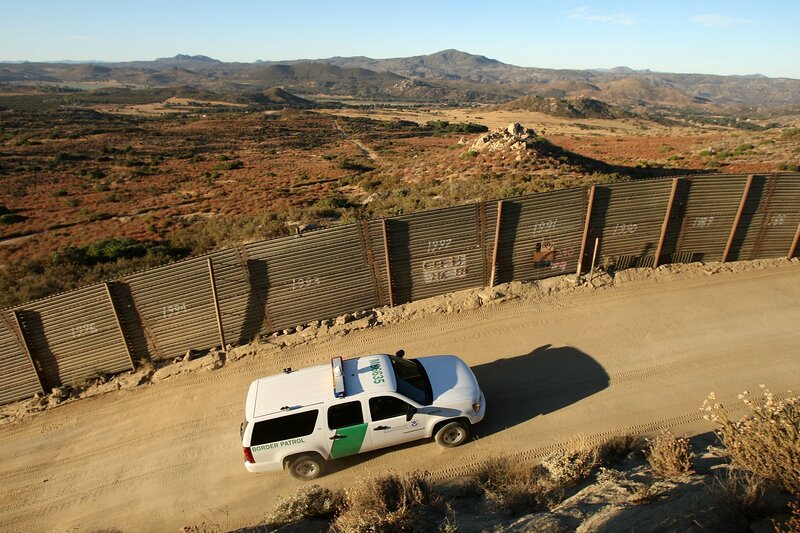 So far, the wall hasn’t even stopped the flow of undocumented immigrants who attempt to cross the border, risking their lives in the desert and enriching the human traffickers who are controlled by the cartels. These migrants are crossing in search of honest work, of a better life for their families. Some are even fleeing the violence caused by the drug war. Contrary to Trump’s racist innuendo, they are not cartel members. But the wall has allowed the narcos to exploit some of them: If a migrant doesn’t have the $1,500 to $2,000 required to pay a coyote, he can eliminate his debt by putting cocaine in his bag before crossing the border. The wall hasn’t stopped laundered cartel money either. A 2012 study by two Colombian economists, Alejandro Gaviria and Daniel Mejía, revealed that 97.4 percent of drug trafficking revenue in Colombia is laundered by American and European banking networks through diverse financial operations. The case of Wachovia is a glaring example. Between 2004 and 2007, several million dollars passed from the coffers of the Sinaloa cartel into the bank accounts of Wachovia through casas de cambio (currency exchange offices). These Mexican offices would receive the cash, open accounts managed by a Wachovia branch in Miami and electronically transfer the money into accounts in the U.S. Wachovia didn’t respect the anti-money-laundering protocol in the transfer of more than $378 billion. Of that enormous sum, at least $110 million came from drug trafficking and ended up in international banking networks. In 2010, Wachovia negotiated a $160 million settlement ($110 million in forfeiture plus a $50 million fine) with federal authorities. But that figure is paltry compared with the bank’s earnings. Everyone—the narcos, the banks, the casas de cambio—profited despite the wall because smugglers no longer cross borders with suitcases of cash. Now money is moved directly from Mexico with a click. Yet recently the Clearing House, an association that represents the largest American banks, announced it plans to propose a new system of anti-money-laundering rules to the government. This system would reduce the current requirements (which include the completion of a report on every transaction that could be criminal), thus lightening the bureaucratic and financial load that banks bear in order to respect the current anti-money-laundering protocols. “What we are witnessing today is the renewal of the American spirit,” Trump said in his speech to Congress. But a wall is not part of that spirit; it’s part of a darker, more cynical tradition, one not in line with those inalienable rights cited in the Declaration of Independence: life, liberty and the pursuit of happiness. Rights that the Founding Fathers recognized for all men, not only Americans. Roberto Saviano is the author of the books Gomorrah, about the Italian Mafia, and ZeroZeroZero, about the global cocaine trade. ZeroZeroZero was found in drug trafficker "Chapo" Guzmán's hideout by the Mexican marines at the end of 2015. Since the publication of Gomorrah in 2006, he has lived under police protection because of threats to his life. This article was translated by Kim Ziegler.